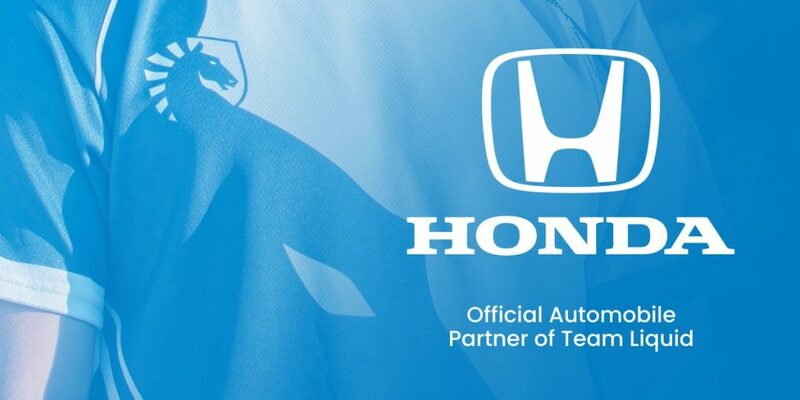 North American Esports organisation Team Liquid has announced that it will be partnering with Honda, which will see them be named as the Official Automotive Sponsor. 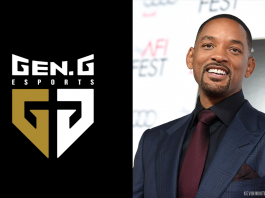 The partnership will kick off in style at the League of Legends Championship Series (LCS) when the team will arrive at the venue in a Honda Odyssey. Apart from that, the team will get access to a number of Honda Civic cars for their daily commutes. The logo of Honda will also be branded on the jerseys of Team Liquid and there will be a new video series that will be run by the team for its Dota 2, Fortnite and LOL rosters which will be in partnership with Honda. 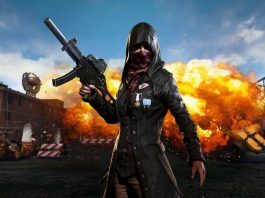 The partnership was announced via a livestream on Twitch, and no other details like the financials have been disclosed. 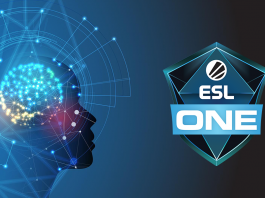 This is the 3rd automotive company in the past few months that has entered the Esport scene- after Kia partnered with Riot Games for LOL European Championship and Mercedes Benz announced a strategic partnership with SK Gaming.